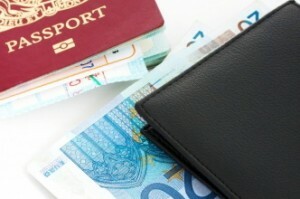 If you have a work permit in Thailand then you will need to pay income taxes. The taxes for foreigners are the same as for Thai citizens. Note that you are not allowed to hold a profession in Thailand that a Thai citizen can do. There is a list of prohibited professions in Thailand which you can view and see what you are not allowed to do while in Thailand.